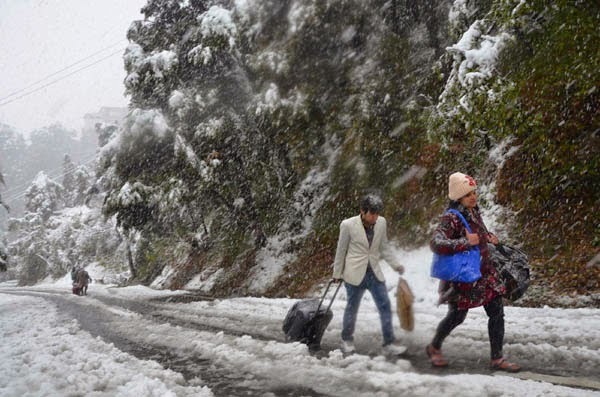 Uttarakhand is well-known among tourists for its fascinating natural landscapes and a salubrious environment. This is the reason why the region is visited by many couples and leisure tourists. All the top places to visit in Uttarakhand have an abundance of green surroundings and provide amazing views of the Himalayas. 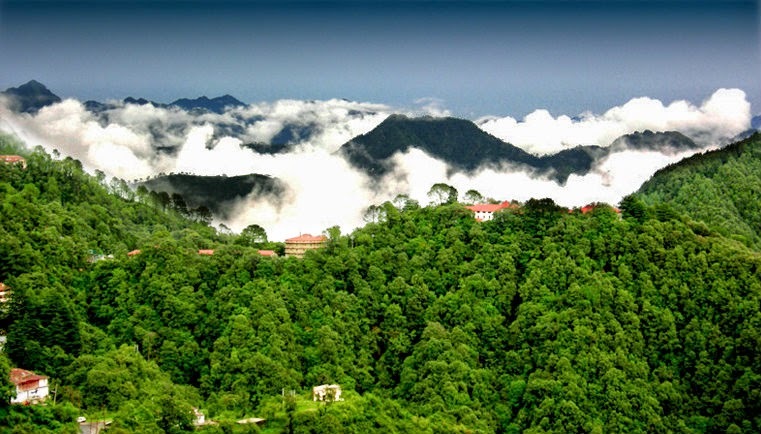 Mussoorie: It is a well-known hill station, which is located in the Dehradun District. Couples spending their holiday in this region would get to enjoy fascinating views of green hills and snow-clad Himalayas. 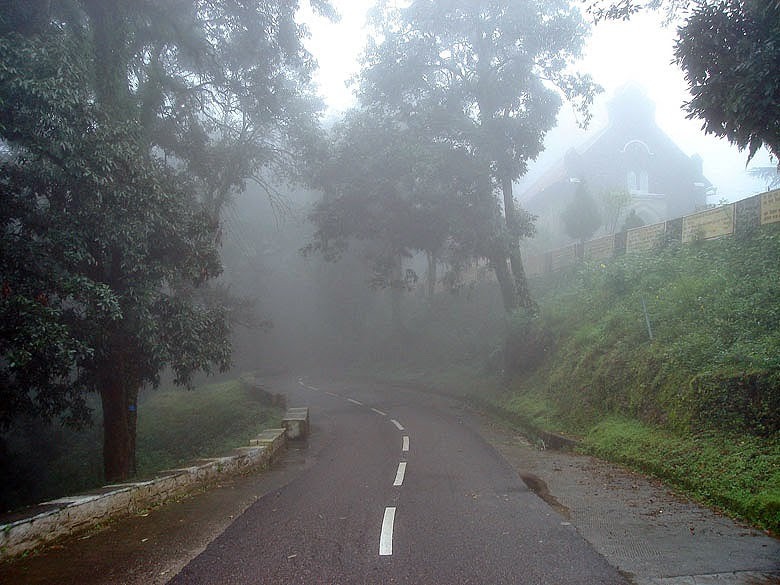 The Mall, Doon Valley, Kempty Falls and Mussoorie Lake are some of the attractive spots in this part of the world. 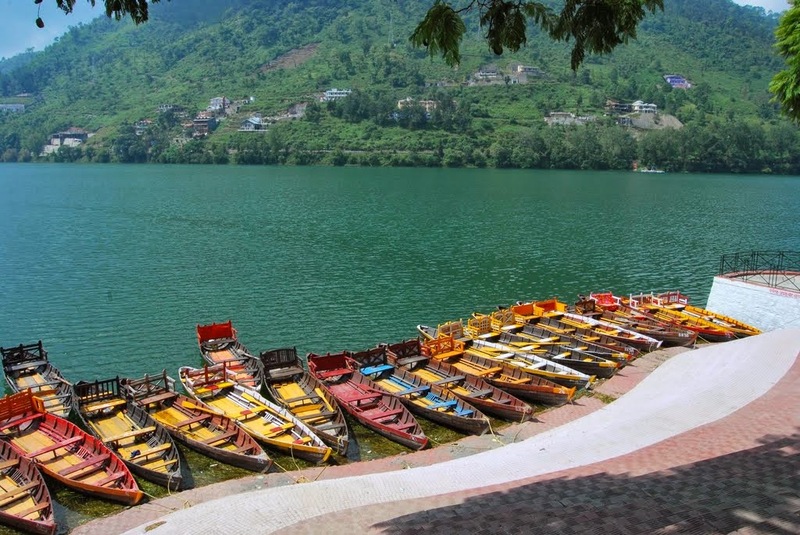 Bhimtal: A picturesque town in Nainital district, Bhimtal is popular among tourists for its pleasant climate and ancient temples. Couples who book cheap resort at Bhimtal would get an opportunity to visit all the tourist spots of this region. They can also enjoy a trip to Bhimtal Lake, which has an island at its centre. Kausani: Located in the Bageshwar district, this region is an ideal place for newly-weds, as they can enjoy their moments of peace amidst beautiful natural surroundings. Mahatma Gandhi had spent some time in this hill station and had called it the 'Switzerland of India'. It is situated at an altitude of about 1890 metres and offers awe-inspiring views of dense pine trees. Almora: This was once the capital of Chand dynasty ruled by Kalyan Chand in mid-sixteenth century. Couples visiting this region can come across a rich cultural heritage, along with an exceptional natural beauty. They can also find some exquisitely-made handicrafts and get the chance to taste the delicious cuisines of this place. Lansdowne: Founded in the year 1887, this town was named after Lord Lansdowne, who was the Viceroy of India during those days. 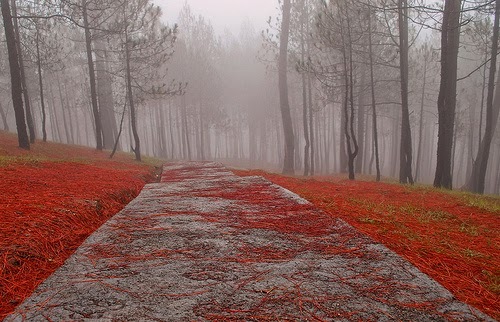 It is one of the quietest Uttarakhand romantic holiday places that couples would come across in the country. This region is also famous for a pleasant climate and an environment free from dust and pollution. Couples touring these regions are always in need of a comfortable accommodation, which would enable them to have a pleasant stay while holidaying in Uttarakhand. They can have plenty of choices in resorts or hotels, offering rooms or suites that are well-equipped with all the modern facilities.